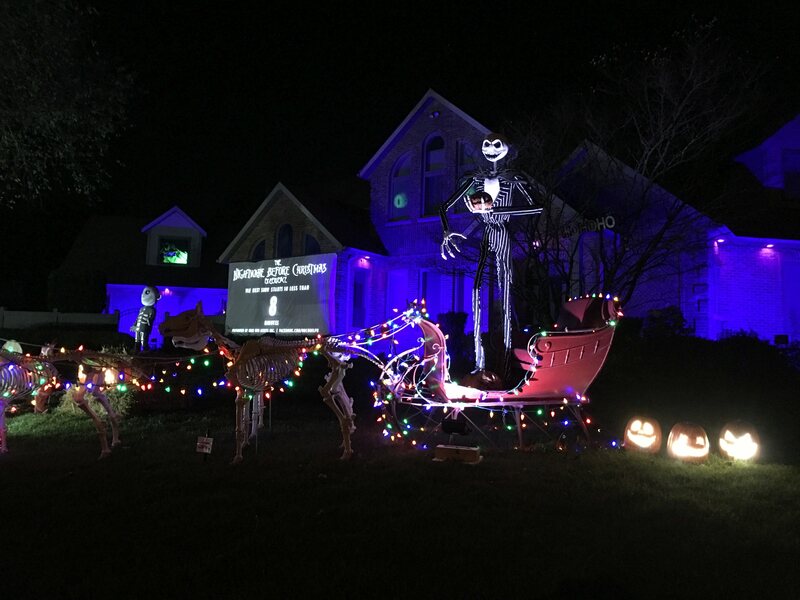 Nightmare Before Christmas Hallowe’en Display – Puslinch Style! Hallowe’en is almost here and we have a real treat for you and the kids this year! 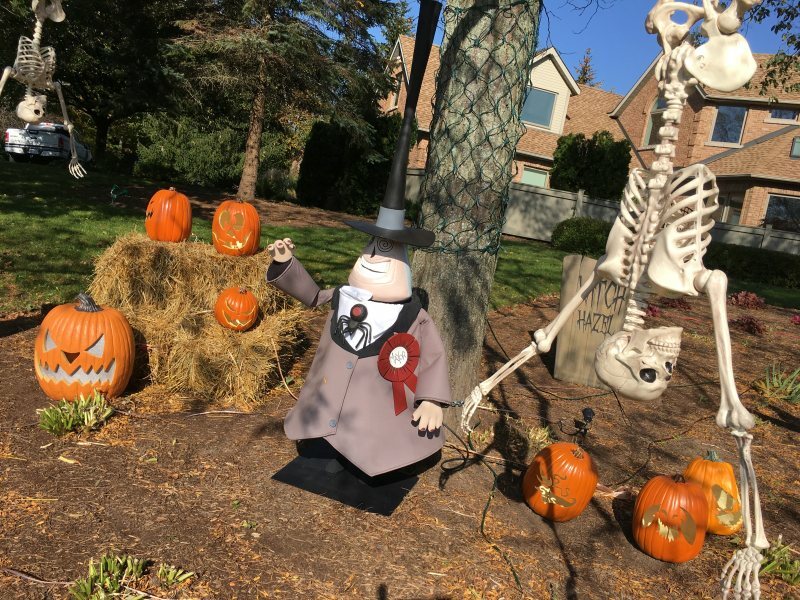 Every night from 7pm to 9pm until Hallowe’en there is a great Hallowe’en display at 20 Fox Run Drive right here in Puslinch! 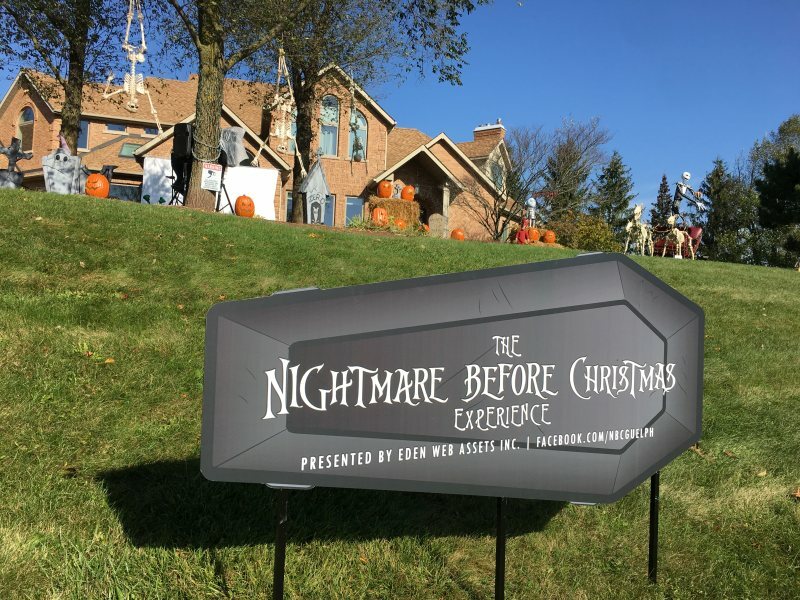 The theme of the display is ‘The Nightmare Before Christmas’. 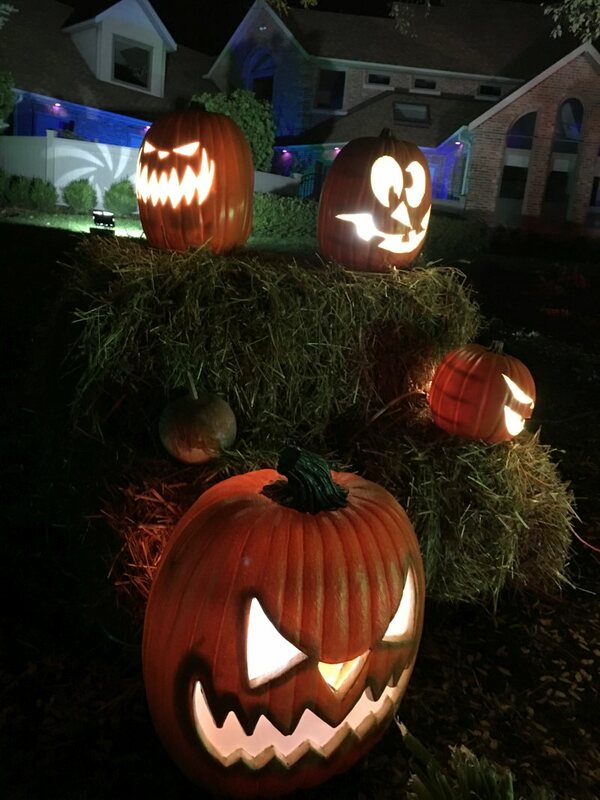 There is no cost to view the display and they will also be open for trick or treating on the 31st! Kudos to Shawn Gusz and everyone involved in this effort to bring out our community spirit and do something great for all the little kids (and big ones like me!). « Previous Article Have you heard about the Badenoch Cookie Monsters?